If you live in Northeast Ohio, you have the joy of experiencing all four seasons. I think the consensus is clear though, most Ohioans dislike winter the most! Although the first snowfall can be pretty and there’s nothing like a white Christmas, the extreme frigid temperatures and the amount of snow that accumulates can be insufferable. Northeast Ohio is ready to see it’s first snowfall this weekend. Are you ready? Make sure your heating system is operating at its peak efficiency and working properly and safely for the upcoming winter season. 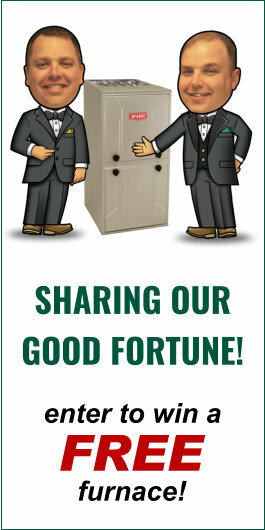 Northeast Ohio homeowners have trusted Verne & Ellsworth Hann to maintain, repair and replace their heating and cooling equipment for over 63 years. Many homes in Cleveland Heights, Shaker Heights, Beachwood, University Heights, and the surrounding area are heated with steam or hot water boilers. Verne & Ellsworth Hann specializes in these heating systems. Whether we want it or not…winter is upon us. The snow will fall this coming weekend and temperatures will dip. 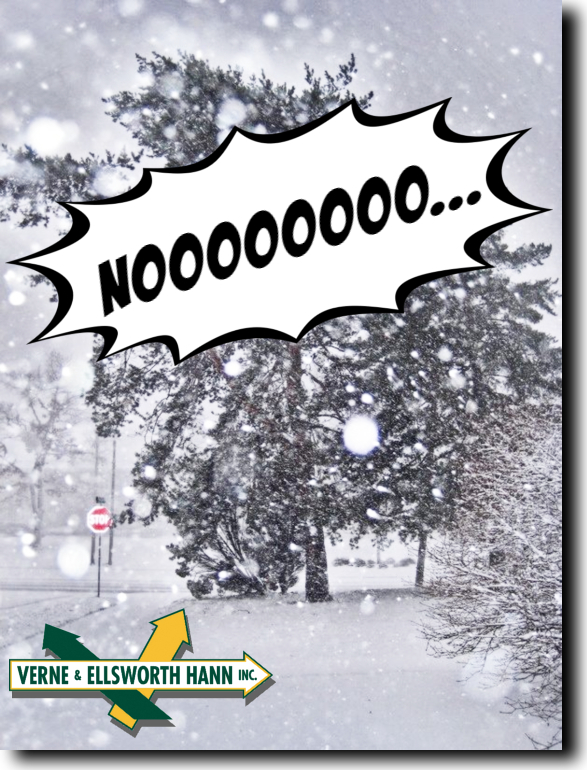 Let Verne & Ellsworth Hann – heating, cooling and plumbing – keep you toasty warm this winter season! Call us at (216) 932-9755 or visit our website at VEHbrothers.com.